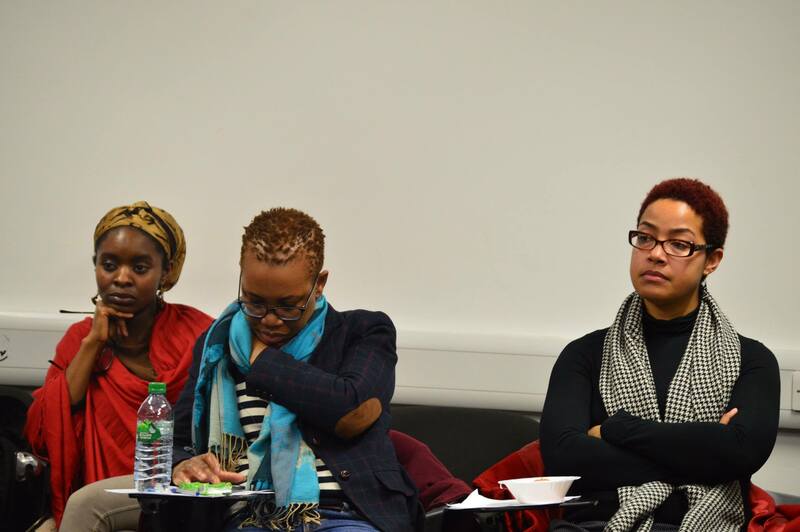 STOPFIIA organising group arranged a conference that was held at the School of Oriental and African Studies on Thursday 26/02/2015 in LONDON. Organizers see foreign intervention in Africa as all the actions taken by foreign powers in Africa which are harmful to Africa and Africans and which are intended to secure the interests of those foreign powers. 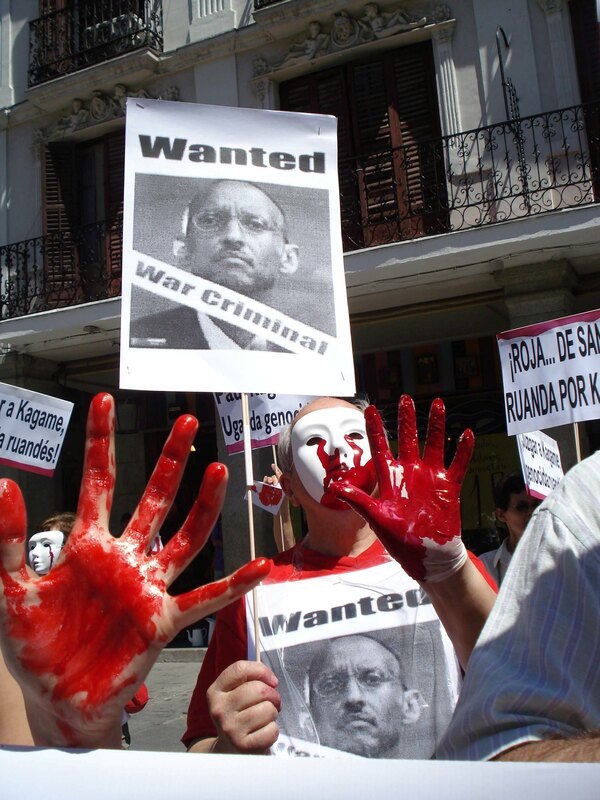 Kagame’s existential question: “To Kill or Not To Kill”. “To be, or not to be…” is the opening phrase of a dialog in the “Nunnery Scene” of William Shakespeare‘s play Hamlet. We are at a point in time where there are 2 types of people who do not see that Rwandan President Paul Kagame is a cold blooded killer. During the period of African independence, when there was little of the enormous range of today available facilities of communication (instant messaging through a variety of channels), freedom fighters across Africa were almost constantly aware of the struggles of their colleagues in different parts of the continent. 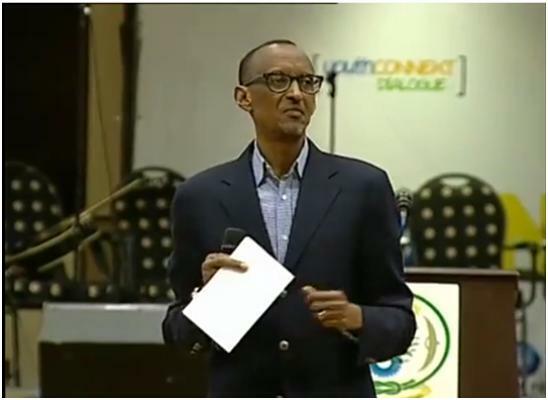 The Rwandan president Paul Kagame during his speech of June 30th, 2013 before the Rwandan youth, during which he asked all Hutus, especially the Hutu youth, to apologize for the genocide committed by their parents and relatives. 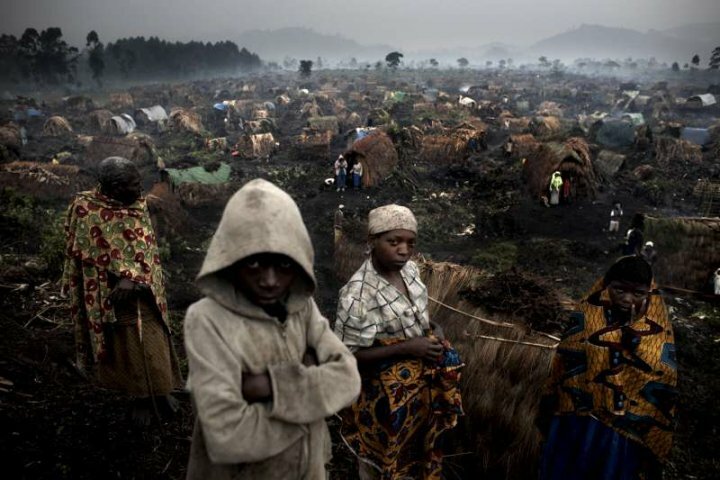 But will his Tutsi peers apologize for the genocide committed against Hutu since October 1st, 1990, this inside Rwanda, and then inside the Democratic Republic of Congo?